Are you owning a restaurant or think about opening one? Then you must know that having an online presence will boost the chances of your business to become successful in a very short while. So, besides creating a business profile on your favorite social media network, you should also create a website for your restaurant. This way, you increase the chances for potential clients to find you with ease, to check out your menu, find out about the events your restaurant may host, make a reservation, and many other. But, we all know that coming up with a brand new website is not an easy thing. It costs time and money. 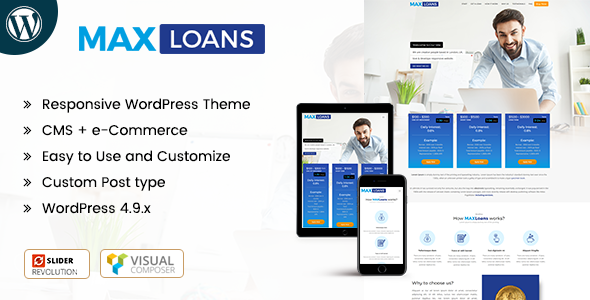 Still, with the help of WordPress Themes, a free solution when you need a presentable, clean, and easy-to-use website, you can get things done fast and according to your own preference. Having said all these, let us take a look at the design elements that must be present on the WordPress website of a restaurant. 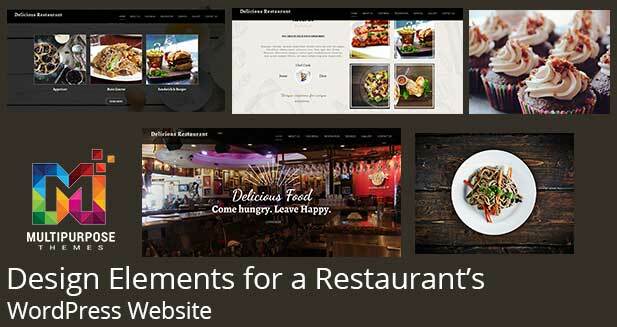 Even though it is a business website, people will want to know the story behind your restaurant. Who are you? What made you get into the business? What is your restaurant all about and what is the type of cuisine or cuisines that inspire you? The answers to these questions, plus other details you consider important, should be available in this particular section. When someone visits the website of a restaurant, it wants to have a closer look at the available menu, of course. So, make sure you have a section dedicated to your restaurant’s menu, with appetizing photos as well. Pay attention to the structure as well and group the photos of the dishes on the menu according to courses, so that they will be easier to find. Every chef has his own specialty or special dish he prepares on a particular day of the week. If you have such a meal, make sure to underline it and place it in the spotlights as it deserves. It can be a signature dish or something you’re really fond of cooking. It is mandatory for the website of a restaurant to give people the chance to book a table. It doesn’t matter if they are looking to serve lunch, brunch, or dinner at your restaurant, having a section dedicated for this purpose will get a lot of customers into your restaurant. People are usually open to trying new restaurants and dishes, but if you can obtain some testimonials from the clients that already visited you, it is even better. So, make sure to have such a section on your website and give people the opportunity to share the experiences they enjoyed in your restaurant. The best type of marketing is the one offered by happy clients. In case your restaurant is hosting various public events, give everyone the chance to know about them. This way, you will attract people that never passed the threshold of your restaurant before. Last, but not least, create a section with your restaurant’s contact details. A phone number, address, and directions to find it are a must. It is also recommended to throw in an online form as well, just in case people want to ask a question or find out more details about your restaurant. Communication is an incredible tool that can contribute to the success of a business. 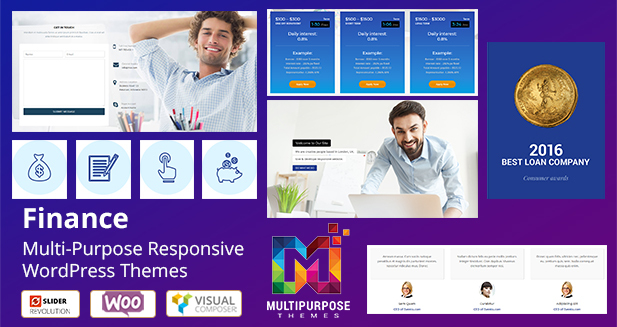 MultiPurpose Responsive WordPress Themes is our most advanced, best selling and highest rated theme to date.  Everything you would expect and more from one of the most popular WordPress Themes related websites out there!